Shenzhen Creative Week is the most successful commercial exhibition in China’s furniture industry. Shenzhen is a strategic platform to be able to connect with Chinese markets and manufacturers. 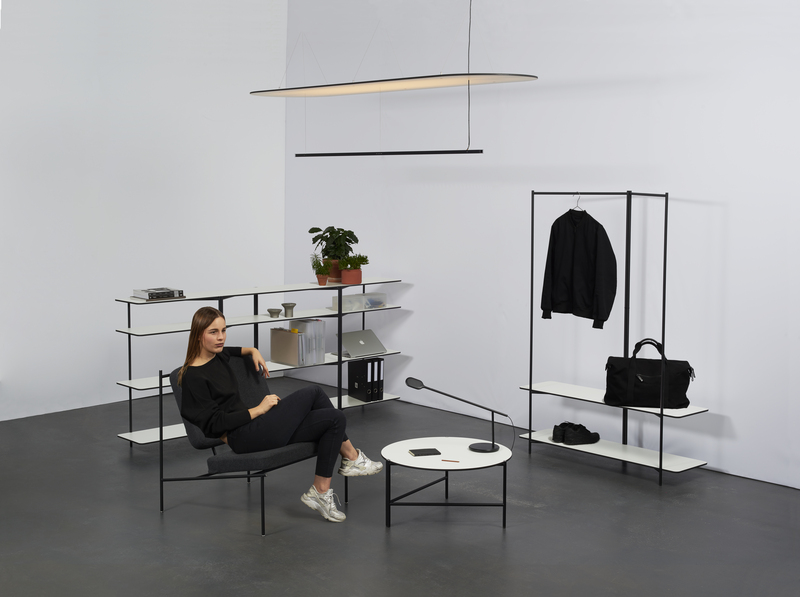 For the second year, Pro Helvetia collaborates with its Shanghai Liaison office, to introduce three Swiss Design Studios. Besides the Design Switzerland booth, Pro Helvetia also supports Christophe Guberan’s new project «Liquid to Air: Pneumatic Objects», a 3D-printed inflatable work, to be presented at the exhibition «The Upwards Spiral that we wonder», at the Design Dome.